"GM" papaya bred to resist a deadly plant disease has rescued the Hawaiian papaya industry and saved the livelihoods of thousands of small farmers. It adds a powerful new tool for improving papaya production around the world. Papaya is the mainstay of many small family farms in Hawai'i, and an important part of the diet and the economy of many tropical and developing countries. 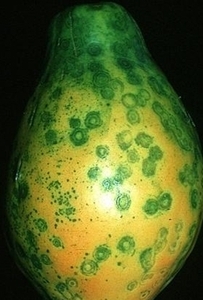 It is threatened by the Papaya Ringspot Virus (PRSV), which first reached the Hawai'ian Islands in the 1940s. Major growing areas on the island of Hawaii were hit hard in the early 1990s, and it appeared as if the crop was doomed. But researchers from Cornell and the University of Hawai'i collaborated to produce a virus resistant variety through genetic engineering (Virus Resistant Papaya in Hawai'i: The Local Papaya Industry's Life Raft, http://www.vib.be/en/about-vib/plant-biotech-news/Documents/Virus%20resistant%20papaya%20in%20Hawaii.pdf). This biotech improved variety was field tested from 1991-1997 prior to commercial introduction in 1998. The new variety was an immediate hit with farmers, and is widely credited with saving the papaya industry in Hawai'i, which is entirely in the hands of small family farms (Transgenic Virus Resistant Papaya: From Hope to Reality for Controlling Papaya Ringspot Virus in Hawaii, http://www.apsnet.org/publications/apsnetfeatures/Pages/PapayaRingspot.aspx; Transgenic Virus-Resistant Papaya: The Hawai'ian 'Rainbow' was Rapidly Adopted by Farmers and is of Major Importance in Hawai'i Today, http://www.apsnet.org/publications/apsnetfeatures/Pages/PapayaHawaiianRainbow.aspx). Sales to the main export market in Japan declined before regulatory approval was secured in 1911 (Japan Approved GM Papaya, https://gain.fas.usda.gov/Recent%20GAIN%20Publications/Japan%20approved%20GM%20papaya_Tokyo_Japan_12-19-2011.pdf) although Canadian imports made up the difference. Special interest groups hostile to modern plant breeding have continued their opposition, some even resorting to criminal vandalism (Hawai'i's genetically modified papayas attacked, http://www.sandiegouniontribune.com/sdut-hawaiis-genetically-modified-papayas-attacked-2011aug20-story.html). Other countries afflicted by the PRSV have developed similar virus resistant papaya, including Taiwan, Thailand, Brasil, Indonesia, Malaysia, China, Australia, the Philippines, Vietnam, Jamaica, and Venezuela. 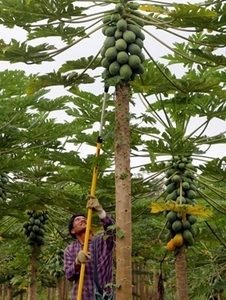 Opposition campaigns led by Greenpeace have blocked formal approvals in most of these countries (Forbidden Fruit: Transgenic Papaya in Thailand, https://www.ncbi.nlm.nih.gov/pmc/articles/PMC2409016/), though illicit plantings are reportedly widespread, driven by home gardeners who will not be denied the use of safe and beneficial technologies (Genetically modified organisms worm their way into Vietnam, http://www.thanhniennews.com/society/genetically-modified-organisms-worm-their-way-into-vietnam-3766.html). Some organic papaya growers in Hawai'i have complained that pollen from biotech improved papaya threatens their harvests. But research has shown the potential for gene flow is low, and can easily be managed (Is Organic Papaya Production in Hawai'i Threatened by Cross-Pollination with Genetically Engineered Varieties? https://gms.ctahr.hawaii.edu/gs/handler/getmedia.ashx?moid=3056&dt=3&g=12). 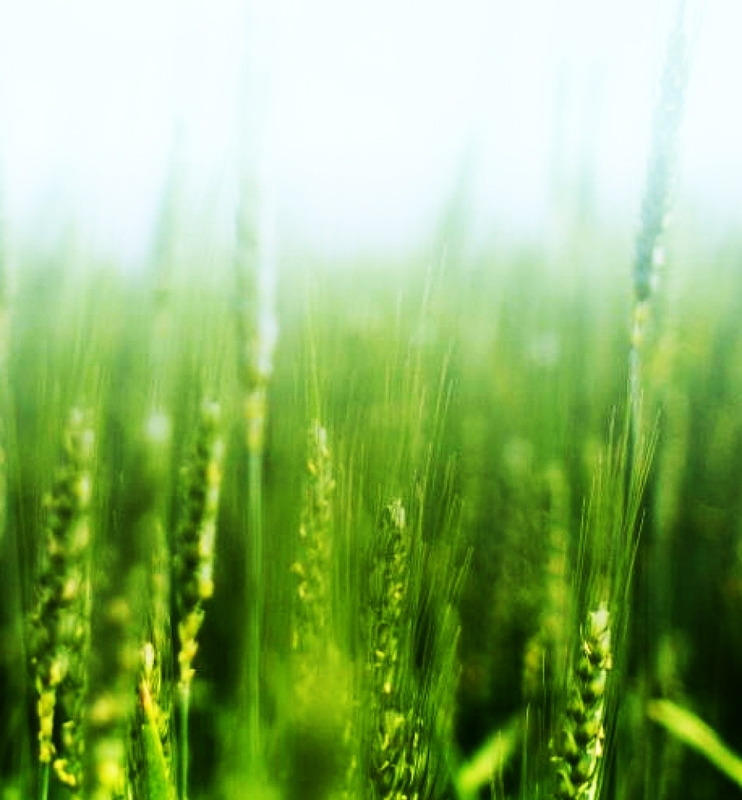 Furthermore, the USDA organic program has made it very clear that organic growers using approved methods and following organic standards are not at risk of losing their certification from any presence of inadvertent pollen (National Organic Program, https://www.ams.usda.gov/sites/default/files/media/GMO%20Policy%20Training%202012.pdf). Indeed, observers point out that it is largely due to the reduced virus pressure thanks to the biotech improved resistant varieties that organic growers have any hope of producing papaya in places like the Big Island where the virus had become widespread before the biotech varieties were introduced (Papaya: A GMO success story, http://hawaiitribune-herald.com/sections/news/local-news/papaya-gmo-success-story.html).